Celebrate your big day with us! 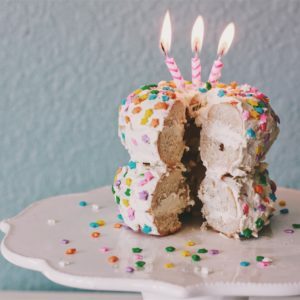 All Inner Circle members receive a Free Bagel w/ Cream Cheese for their birthday. Not a Bruegger’s Bagels Inner Circle member yet? What are you waiting on….